BOCA RATON, Fla. -- It was quite the celebration of life Friday at Lynn University for Florida’s largest student film competition and award show. 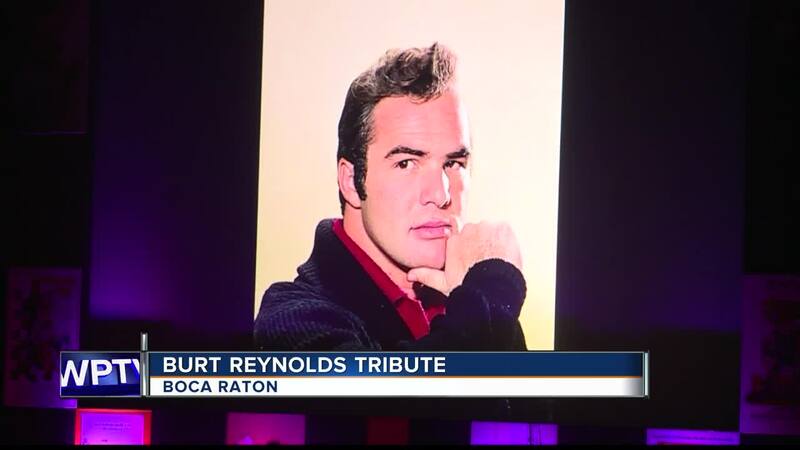 Film students and celebrities honored Hollywood legend Burt Reynolds during the 24th Annual Palm Beaches Student Showcase of Films. Several Trans Ams and Bandit cars were on display, as well as a sidewalk mural of Reynolds. Music and television star Vanilla Ice, television personality Montel Williams and former students of Reynolds were in attendance to present students with awards and speak about the legacy he leaves behind. “He just loves it from the heart to help all these young people out here to find their purpose and their meaning," Vanilla Ice said. “He always talked about paying it forward and that’s our job as former students of his is to make sure that we continue to pay it forward and help everyone that’s on their way up," said actress and former student Andrea Conte. Thousands of dollars in cash and scholarships were awarded.